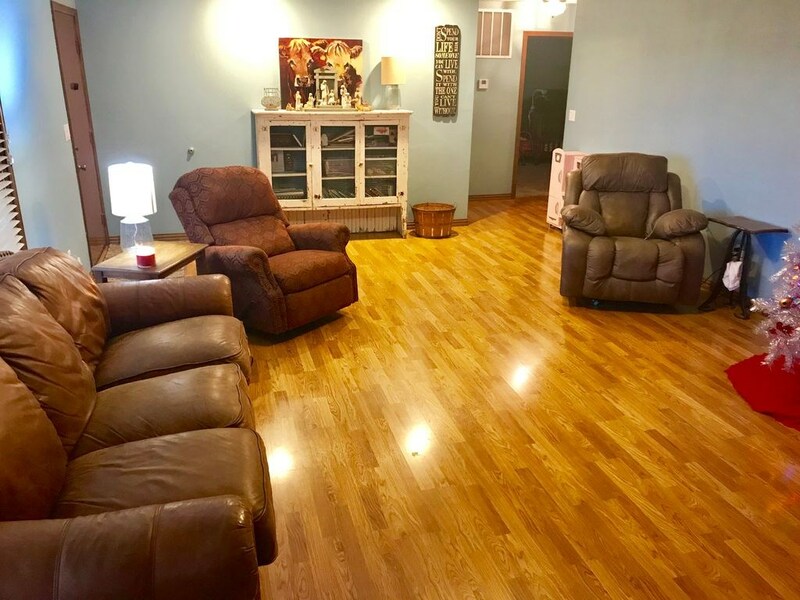 It is very rare for a country home to come up for sale with 19.5 acres of land, let alone one that includes the main home, a nice shop building, a rental home for additional income and a separate highway frontage building site. Finding a property like this in a beautiful Ozark County community such as Gainesville, Missouri is nearly impossible! 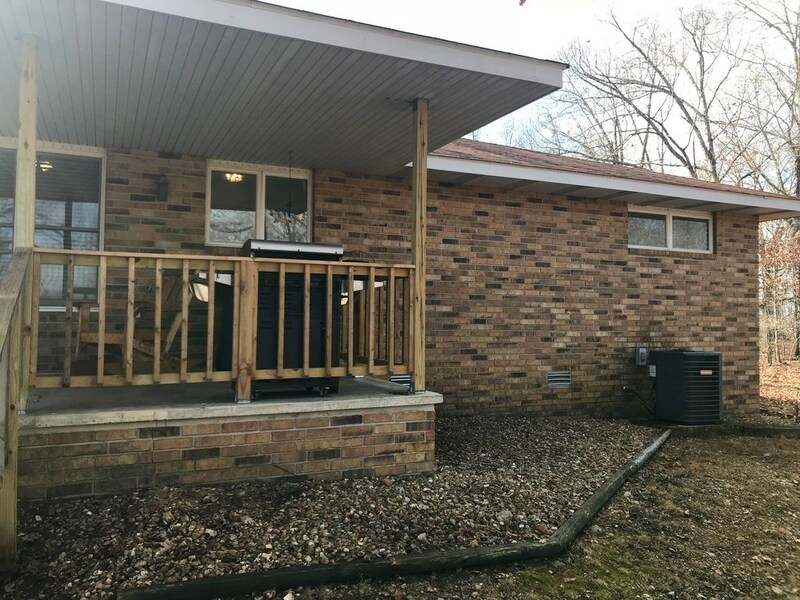 Located at 81 Jenkins Lane, this 1,700 square foot, 2 bedroom, 2 bath, custom built brick home and 800 square foot custom built shop building are being offered for sale. The home and shop rest at the west side of the property, with entry off of Highway 181 by a private drive. The home rests on 15.5 acres of land on an elevated ridge that grants majestic views of the pine forest and neighboring valley to the south. 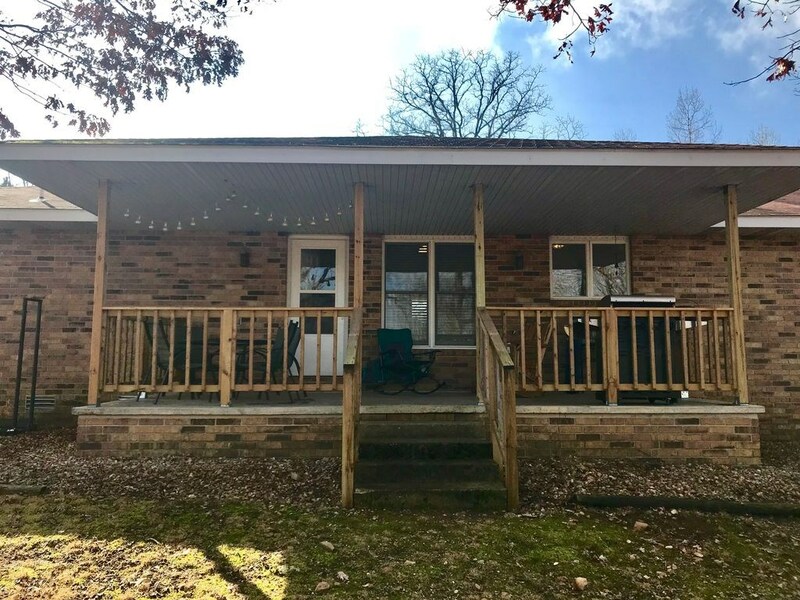 The location of this home, along with the large covered front porch and covered rear deck provide perfect views of sunrises, sunsets and amazing views of the deer, turkeys and other wildlife that come to feed on the acorns from many oak trees located on the property. 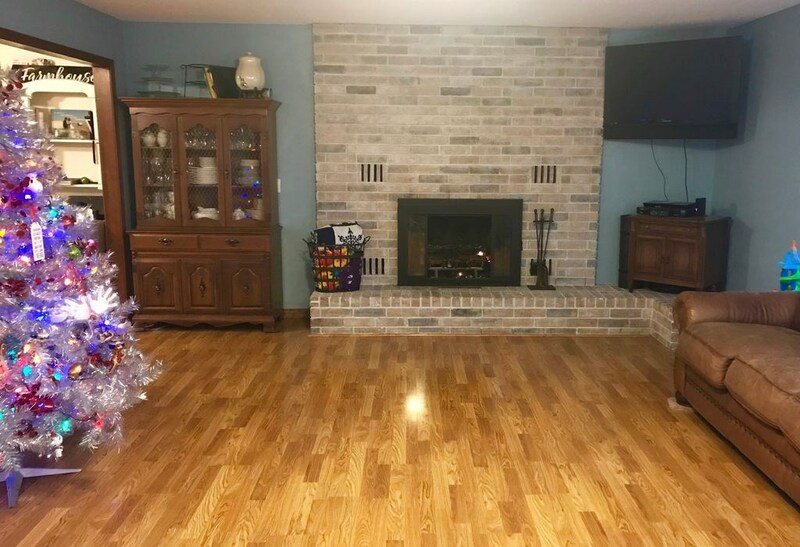 The home includes many special features such as brick construction and fireplace. 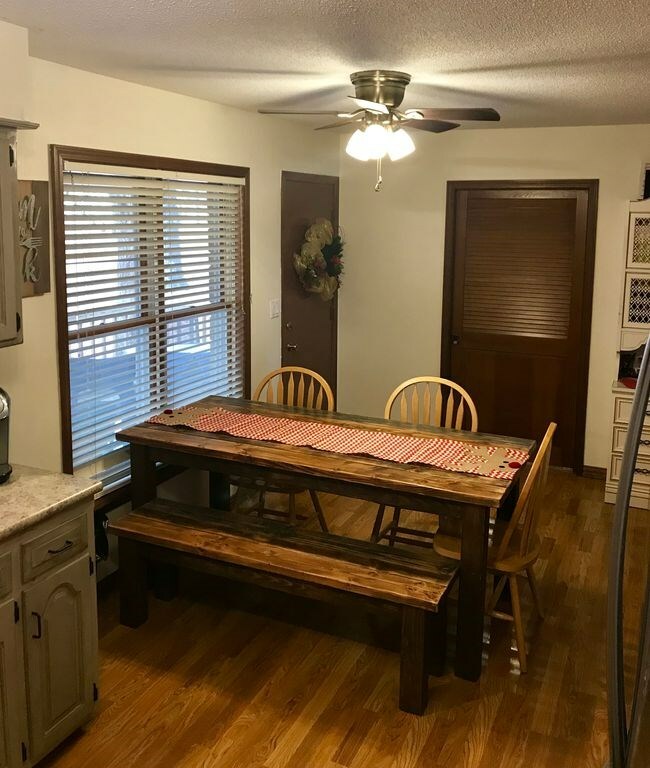 The owners of the property just remodeled the home with new paint, new flooring in most areas, new light fixtures and baseboards. 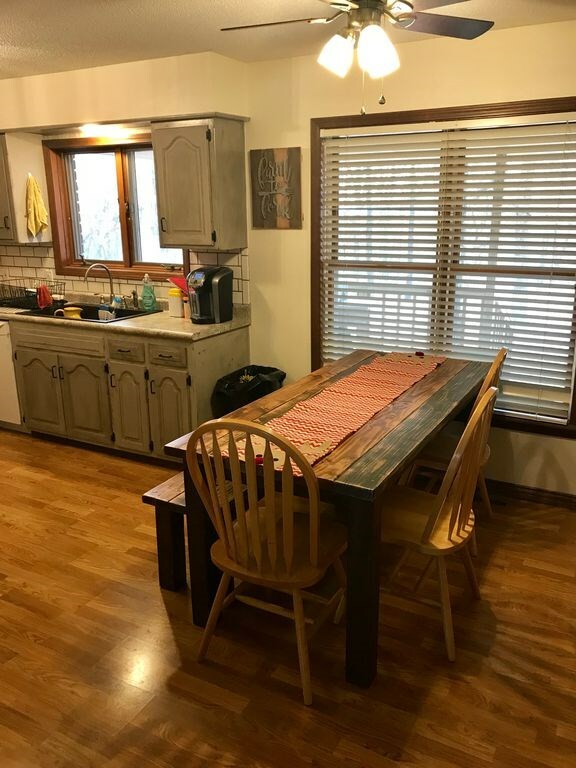 The newly renovated kitchen embraces a rustic charm and warmth, with a dose of modern amenities. 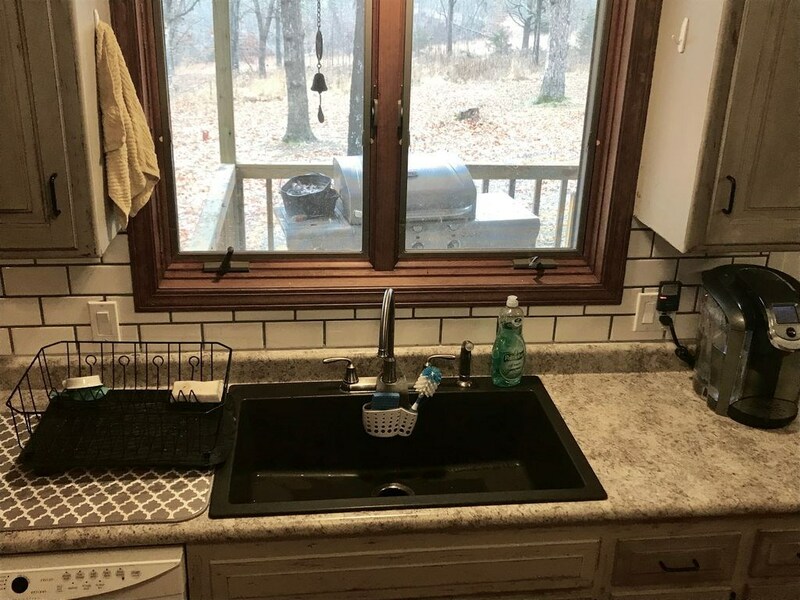 The kitchen includes a dishwasher and other appliances. 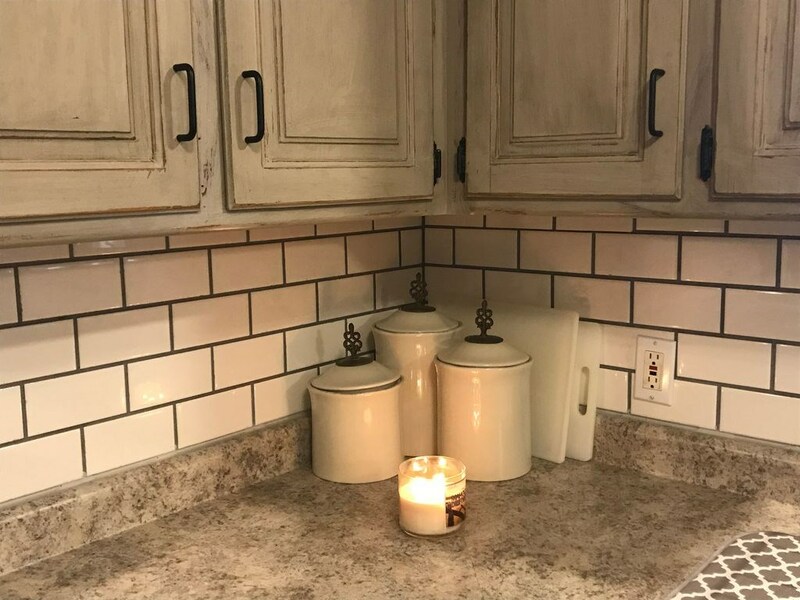 This home is located at the northeast corner of the quaint community of Gainesville and is just 2 minutes from the Gainesville Memorial Airport, the Gainesville Elementary School and Gainesville High School, which are part of the Gainesville R-5 School District. 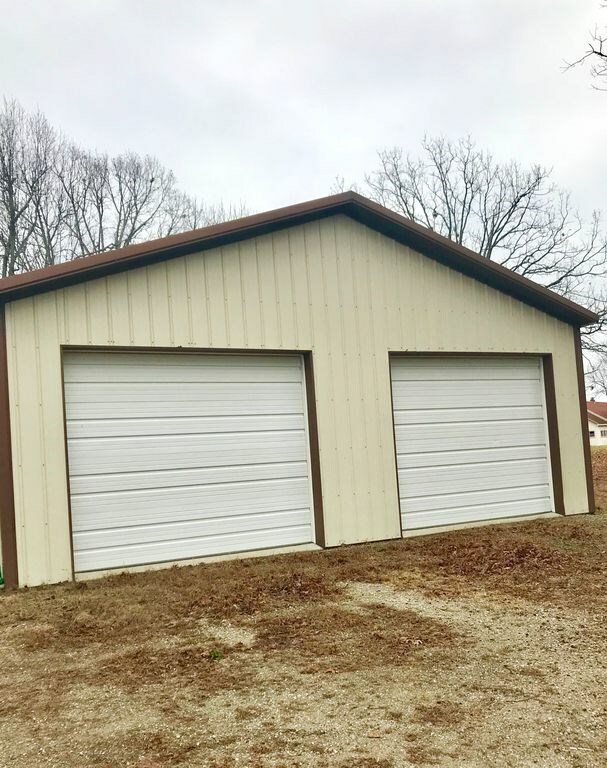 · 20’ x 40’ – 800 square foot fully insulated shop building. 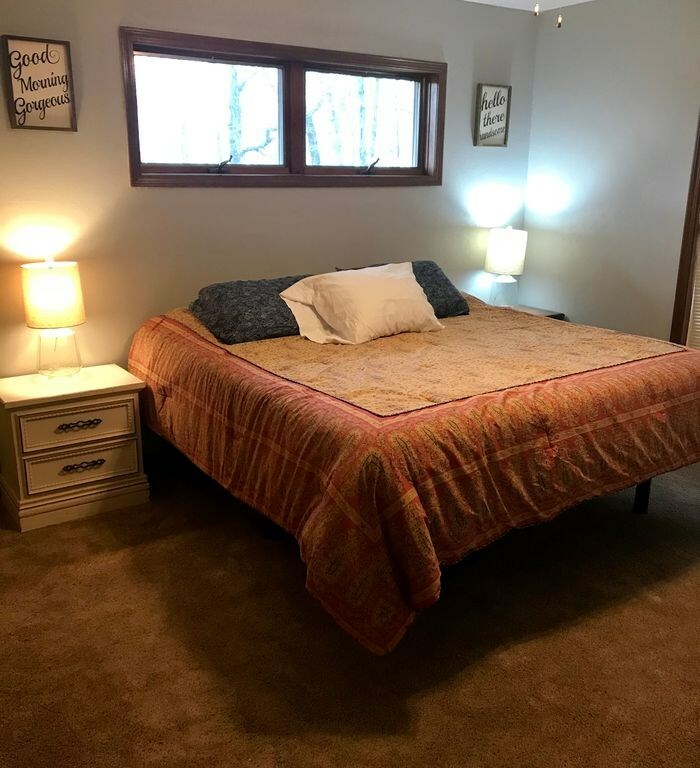 · The 1,040 square foot 2 bedroom rental house could be updated for personal use or for rental to others for additional income. 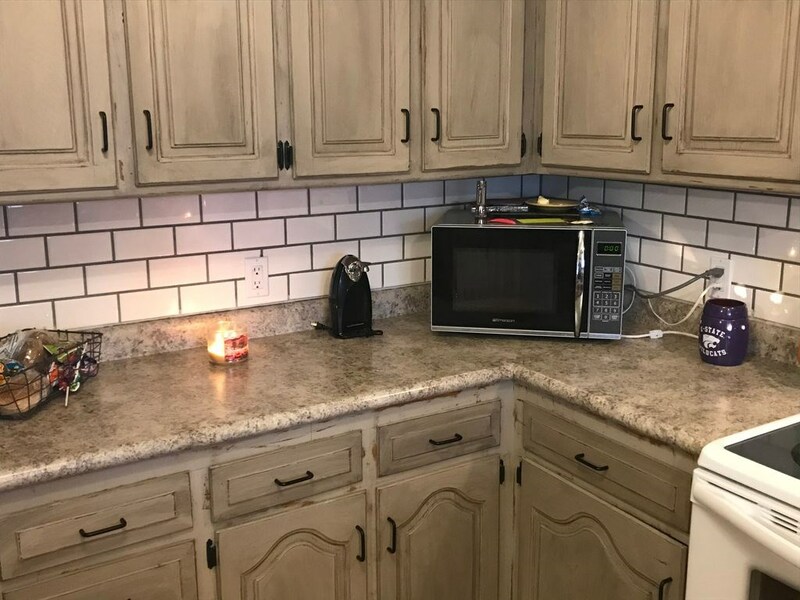 This is a rare chance to own a beautiful, well kept, custom home, shop building, rental home and additional building site that are conveniently located just a couple of miles from downtown Gainesville, Missouri, which is located in the heart of the Ozark Mountain Area of Southern Missouri. The current owners keep this property in very nice condition. 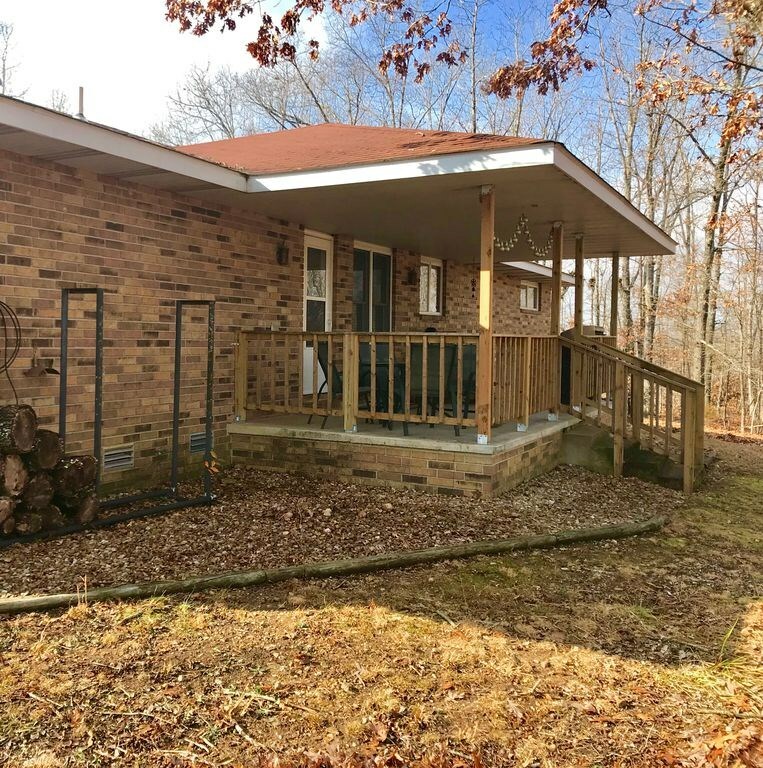 It is ready to move into and would make a great country home, spacious vacation home, relaxing lake area home, beautiful hunting lodge or quiet escape for those in their retirement years. 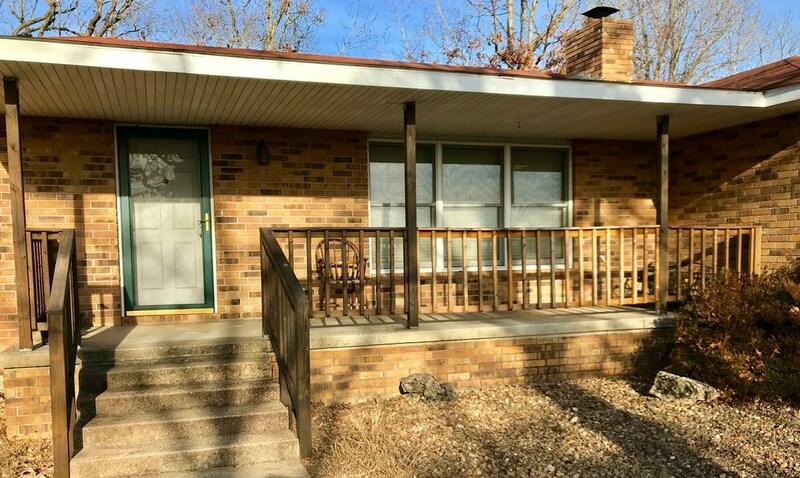 This very well maintained home is located at 81 Jenkins Lane, a short drive to stores and restaurants in Gainsville, Missouri. 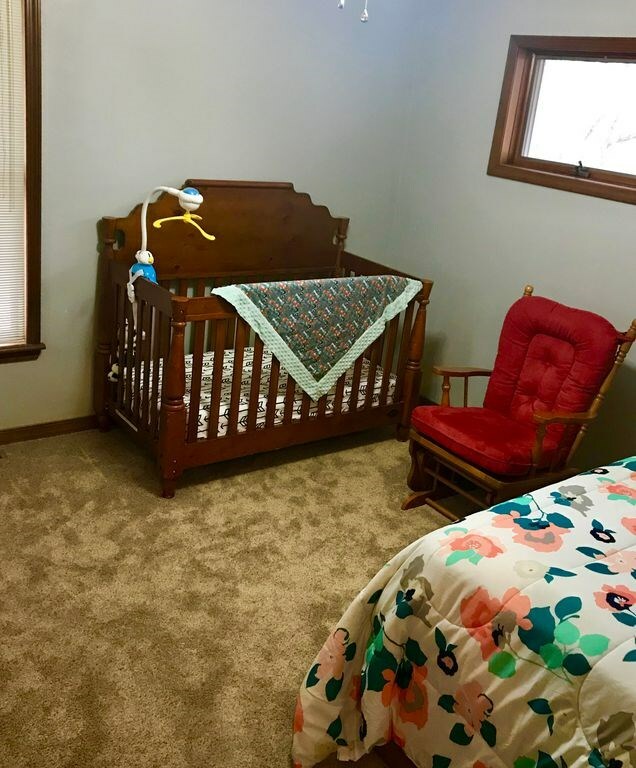 The property is conveniently located about 1 mile north of US Highway 160 and Highway 181 junction. Please see the property map for driving directions and distances. The home is serviced by electricity, cell phone service, high speed Internet, satellite television, septic system and city water. The home is well insulated which results in very reasonable utility bills. The property taxes on the property are only $1,500 per year. . 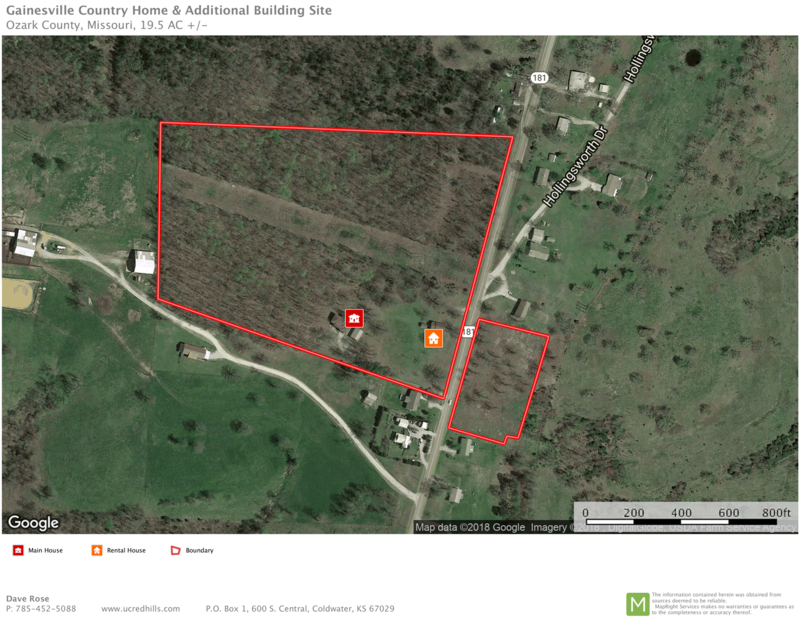 This property is located 15 miles to the east of the upper end of Bull Shoals Lake. The area near Gainsville is well known for its many grist mills and lots of people come to the area each year to tour the mills. Click here to watch a short video of a tour of some of the mills. One of the most famous mills is the Zanoni Mill which has been used as a wedding chapel in recent years. Other recreational opportunities in the area include the Caney Mountain Wildlife Preserve, Rockbridge Grist Mill, Dawt Mill and Bryant River Rafting. If you have an interest in history, the Ozark County Historium may be a wonderful place to visit. Gainesville offers a welcoming small town atmosphere. 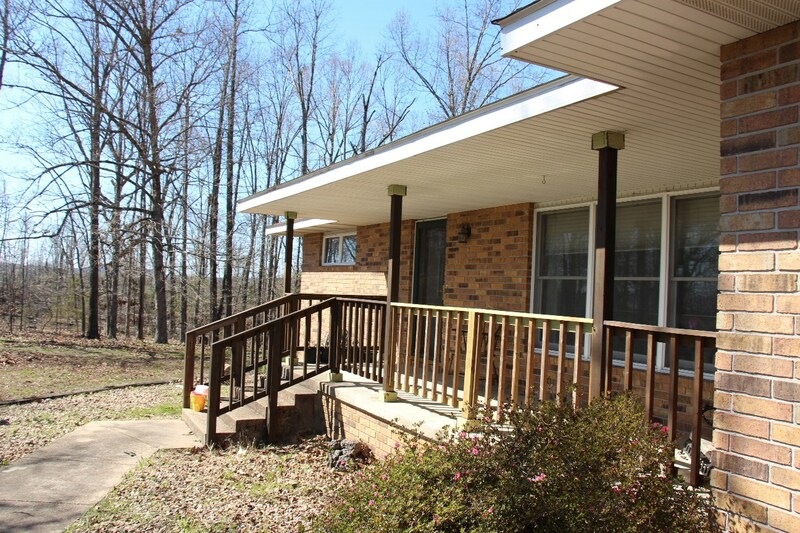 This could be your new country home in the historic Ozarks area of Missouri. Distances: This property is right in the middle of many amazing entertainment venues!